I feel I need to make a public declaration concerning a matter that came to my attention today. 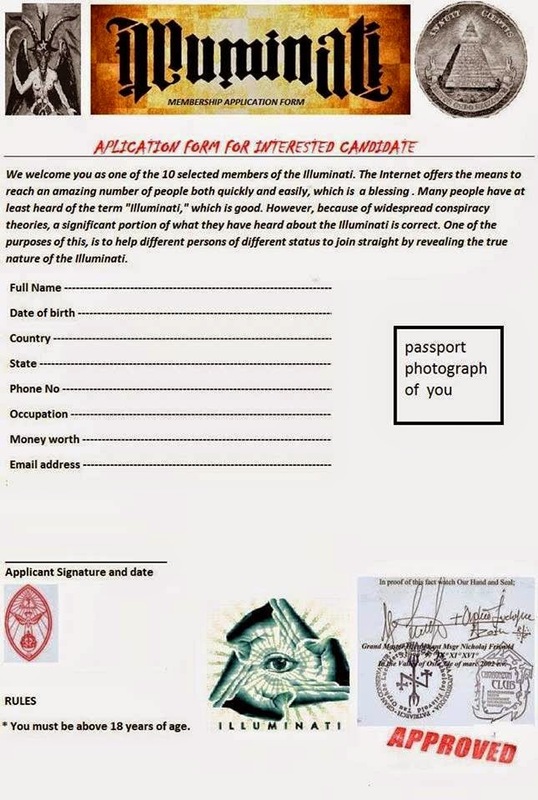 Apparently someone is circulating pre-approved application forms to be a member of The Illuminati as a part of a money scam. For some reason the criminal have cut out my seal and signature from some charter I made a decade and a half ago and simply pasted this into the document making me de facto some sort of illuminate boss by forgery and against my will. I state that this document is not from me and if anyone can assist in tracing the trail and provide solid information that can be used in a process, I will prosecute the culprit.